Do you have a case of the itchy armpits? Deodorant can actually be the cause! 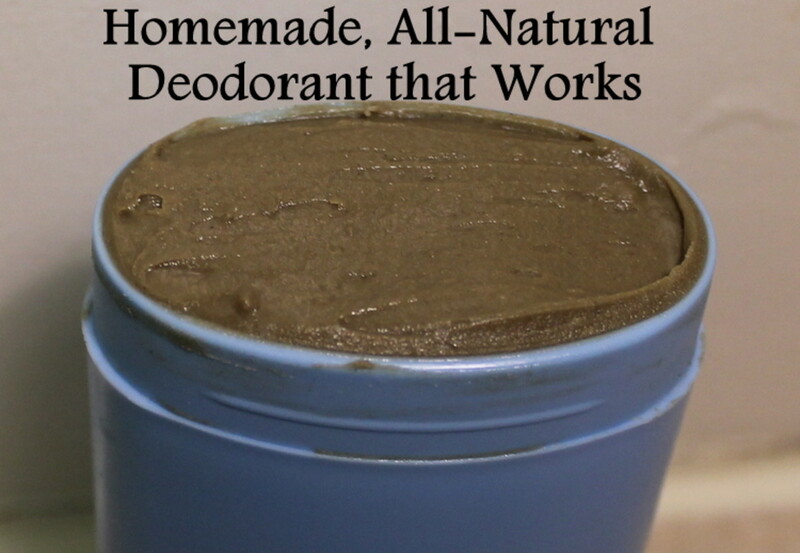 But why would something that’s supposed to be good for our armpits cause such discomfort? Well, there are many reasons for the itchy armpits and deodorant is a huge contributing factor. Let’s take a deeper look into what’s causing that ape-itch. 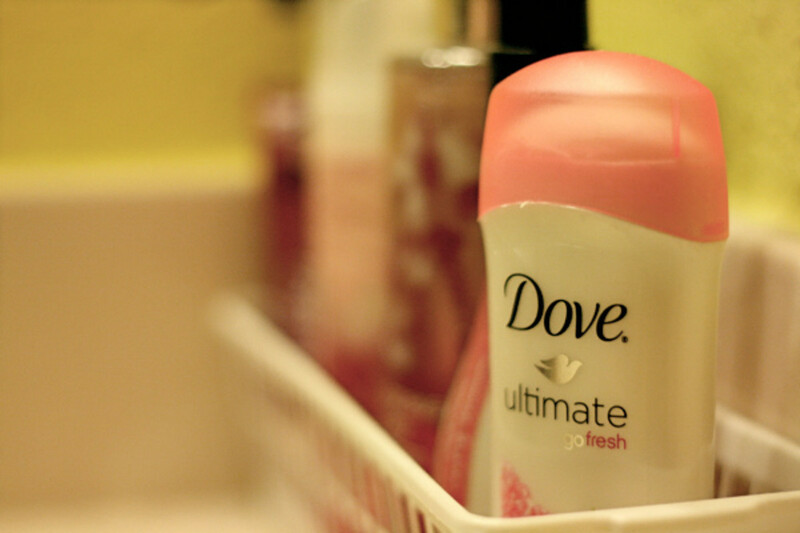 Itchy Armpits: Deodorant or Irritant? 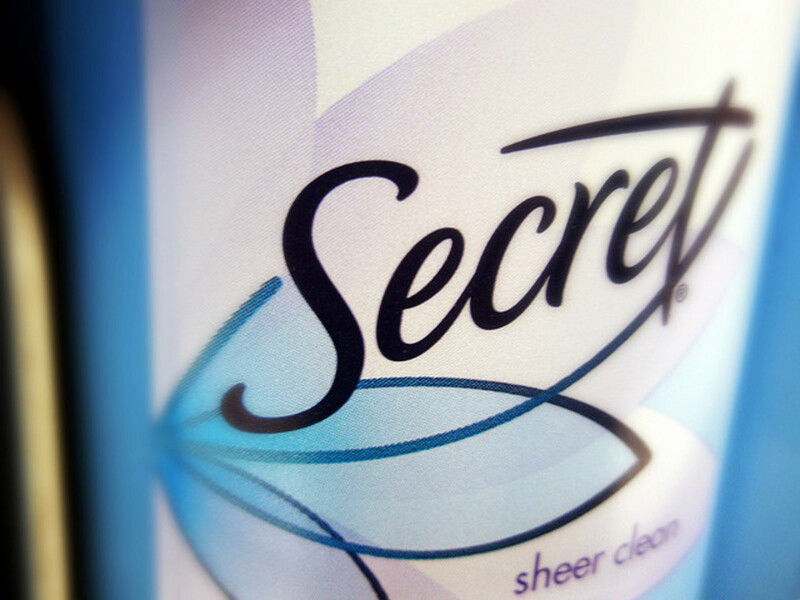 Many popular deodorants contain ingredients that are being called into question as of late. 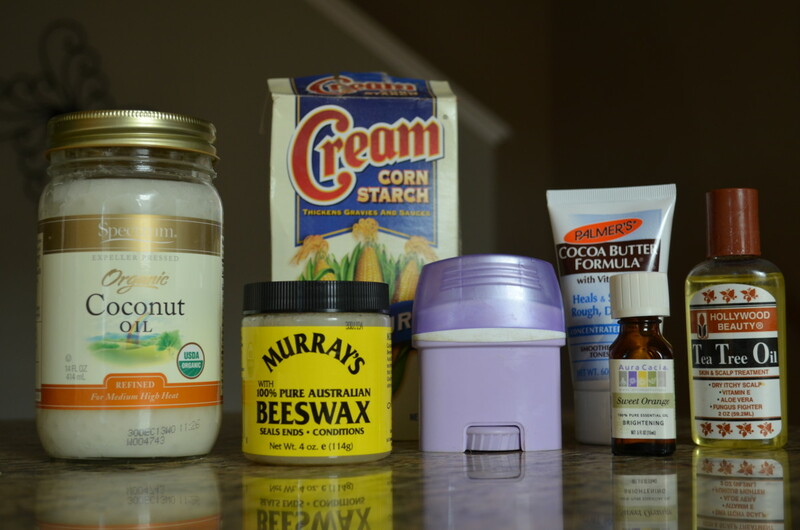 The reason is that one of the major ingredients is thought the be an endocrine disruptor causing a whole bunch of issues, including breast cancer, and since your skin is like a sponge, it absorbs much of what you put on it. The major offending ingredient that might be the root of the itch? Aluminum zirconium tetrachlorohydrex GLY. Also the perfumes and antibacterial chemicals used in many deodorants certainly don’t help the ape-itch. If you think about it, our armpits take quite the beating, especially a female who has to shave those lovely, thick, shiny hairs away. We shave the hair off to make them nice and smooth, not taking into consideration the sharp blade that just grazed the oh-so-sensitive underarm skin. Next, we get dressed in clothes that are likely chemical-laden from laundry detergents, fabric softeners, and scent boosters, put on some more chemical-laden product we call deodorant (because we are scared of BO and all) and we get active and sweat! Really, think about it: As we get active, As we sweat, our underarms are rubbing against our own skin along with rubbing against the shirt full of detergents, and we throw that nice, salty sweat into the mix. Oh, and let’s not forget about the deodorant on the skin as we are irritating it! What you get: red, dry, irritated, itchy, flaky pits of nastiness. But at least we smell good! If this doesn’t sound like a recipe for armpit disaster, I don’t know what does! 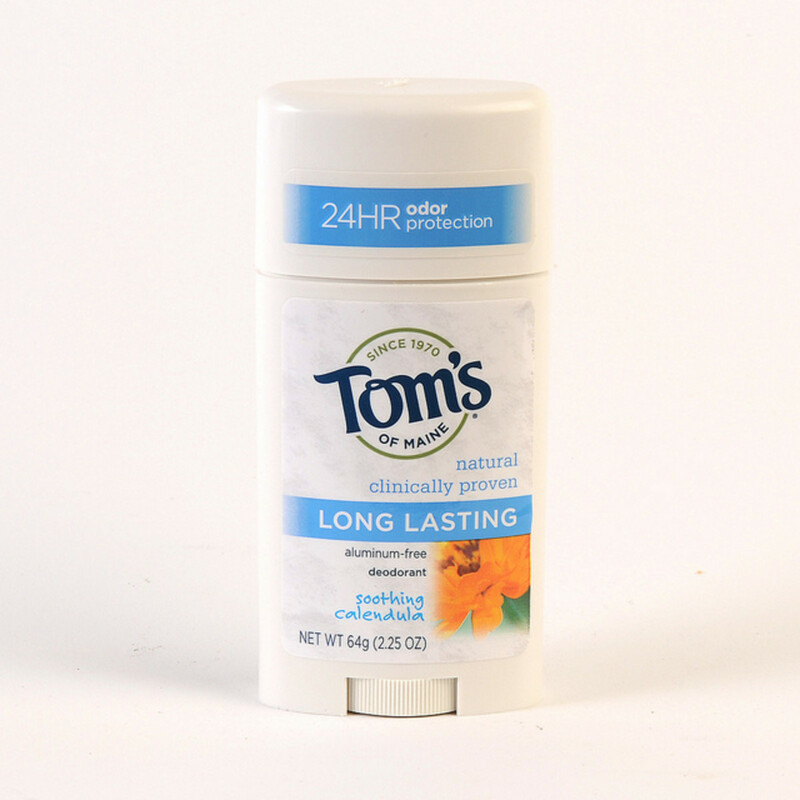 There is one thing about this formula that you can change quickly, and that’s making a better selection in your deodorant. No deodorant after shaving: Try to give that underarm skin a little break after you shave and don’t slather on a bunch of product. This might mean it is a better idea to start shaving those beauties at night rather than in the morning, so they too get a good night’s rest! 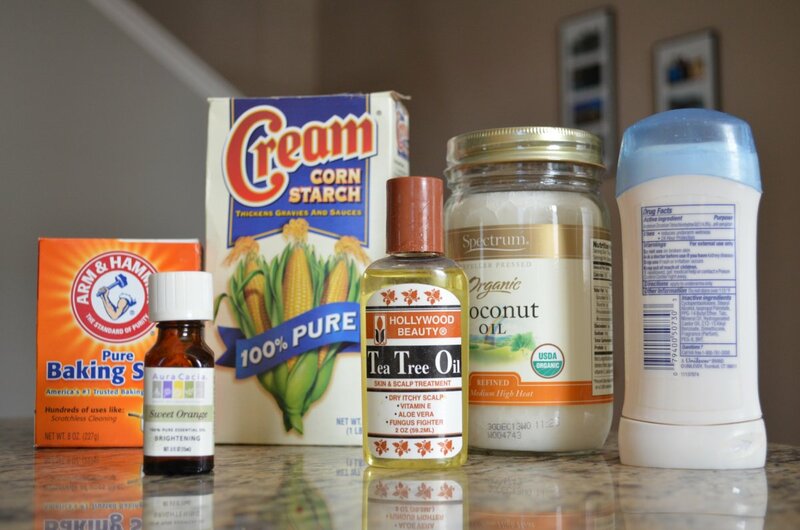 Free and clear detergents: If you find that simply switching your deodorant isn’t fully solving your problem, then you should go a step farther and begin replacing your usual detergents with the more gentle and fragrance-free options out there. Pat dry: After you shower and before you get dressed, be sure you pat those armpits dry! Resist the urge: Although scratching that itch is a tempting thing to do, try to pat it or use an anti-itch on it to avoid further irritation. 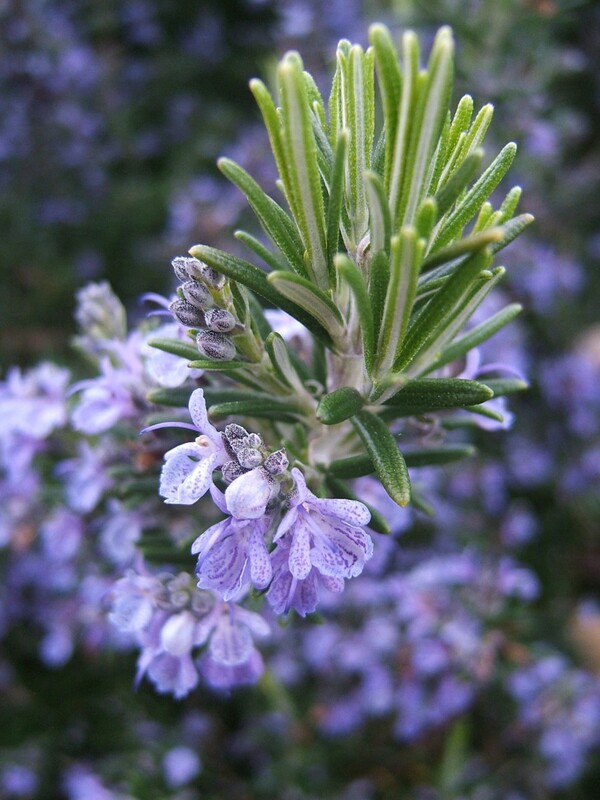 If you prefer a more natural approach, witch hazel or a bit of lavender essential oil works wonders. Continuing to humor that itch will only make it take longer to heal, or worse, lead to infection! Dermatologist: If all else fails, you might just need to seek professional help to see what is ailing you! No worries though, they’ve seen worse! Sheesh, who knew armpits could be so complicated? 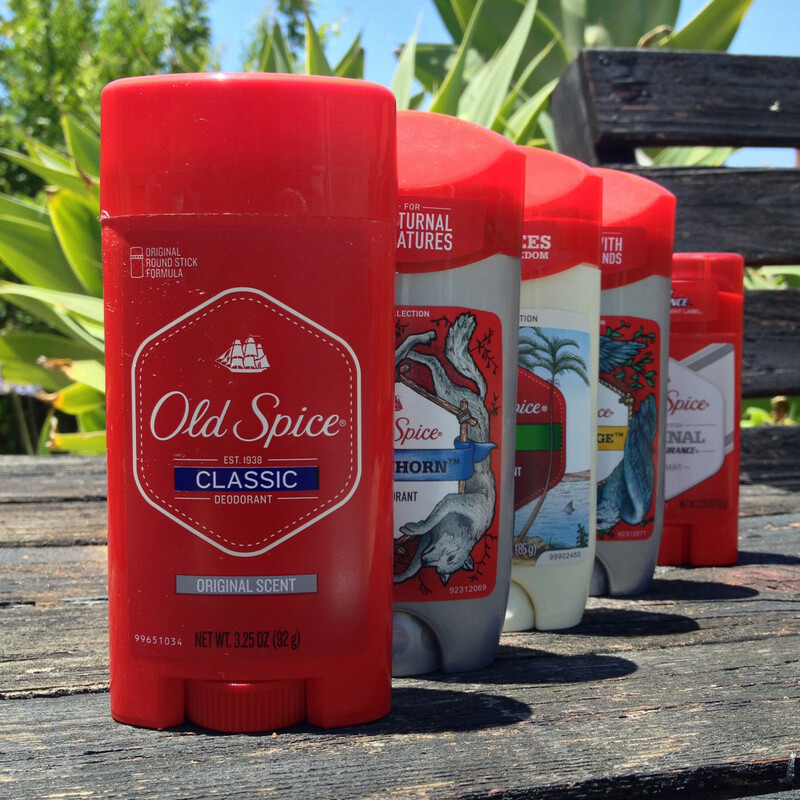 If this doesn’t make you itch to get new deodorant, I don’t know what will! Dark Underarms: How to get rid of them! Do you have itchy armpits?